A depiction of the Moravian countryside towards the end of World War II, as seen through the eyes and wild imagination of a small boy. 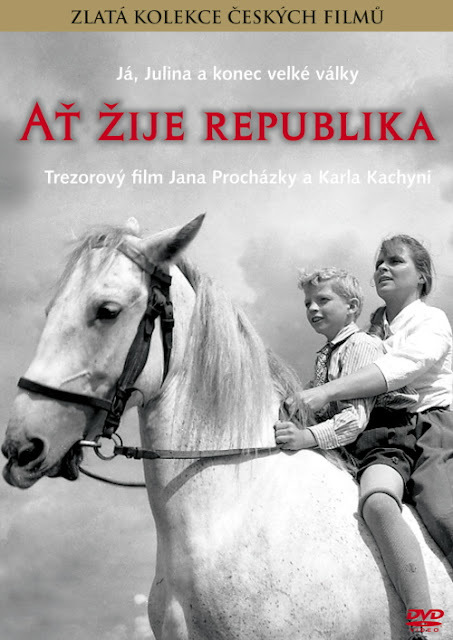 Long Live the Republic is a film directed by Czechoslovak New Wave filmmaker Karel Kachyna, co-written by Jan Procházka. It premiered at the 1966 Mar del Plata Film Festival, winning the prize for Best Film. The story is set in the Moravian region of Czechoslovakia near the end of the Second World War. As the Germans are in full retreat, and the Russian forces are expected to arrive at any moment, young Oldrich is tasked with taking his father's mare into the woods for safe keeping from the Red Army soldiers. With a vivid mosaic of images, thrown together memories, fantasies, and harsh realities processed by the mind of a small child, too young to truly comprehend the terrible events around him, Kachyna gives us an unique and interesting, albeit frequently confusing film based on his own experiences of growing up during the war. Young actor Zdenek Lstiburek is extraordinary as the mischievous Oldrich, a little runt of a boy who the other children pick on and call 'midget'. Not friendly with the adults either, Oldrich runs around the village being an outright nuisance to everyone and frequently faces the back of his father's hand for it. Blessed with a vivid imagination, he frequently thinks upon memories of the past or wild daydream scenarios that often see him cheered on as the hero of the village. Kachyna seamlessly blends these poetic sequences into the narrative, making it difficult to tell just what is or isn't really happening on-screen. The widescreen cinematography is very impressive with many evocative tracking shots and wide angle captures of the beautiful Czech landscapes. There are also several shots here in the woods, and aboard horse drawn carts, that are a precursor to the look and feel of his next feature, Coach to Vienna. This film though has a more rounded tone to it, balancing the raw and brutal effects of the war with some moments of hilarious comedy and outright fun. However, the film feels a lot longer than its two hour running time, because no matter how well done they are, after a couple dozen dream/fantasy sequences, it does get to be a bit too repetitive, watering down the overall impact of the images. Still I quite enjoyed seeing this surreal and ironic look at the end of childhood disguised as the end of the war. I don't often pick up my remote to see how much time is left, but I admit I did it a few times here. Ah length.. it seems longer than the 2 hours.. its.. its a maybe for me. I can think about it.. 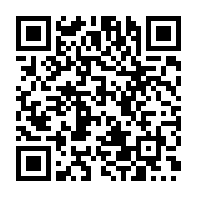 Thanks Scott, I do appreciate your visits and comments regardless.